Common names for Phyllanthus niruri include Chanca Piedra in Spanish, Bhumyamalaki in Ayurveda, and Quebra Pedra in Portuguese. The herb is known as Keezha Nelli (கீழாய்நெல்லி, an abbreviation of கீழ்க்காய்-நெல்லி, meaning 'berry under') in Tamil, Nila Nelli in Kannada,Keezhar Nelli in Malayalam and Nela Usiri in Telugu. It has many other common names in assorted languages, including dukong anak, dukong-dukong anak, amin buah, rami buah, turi hutan, bhuiaonla, and Meniran. 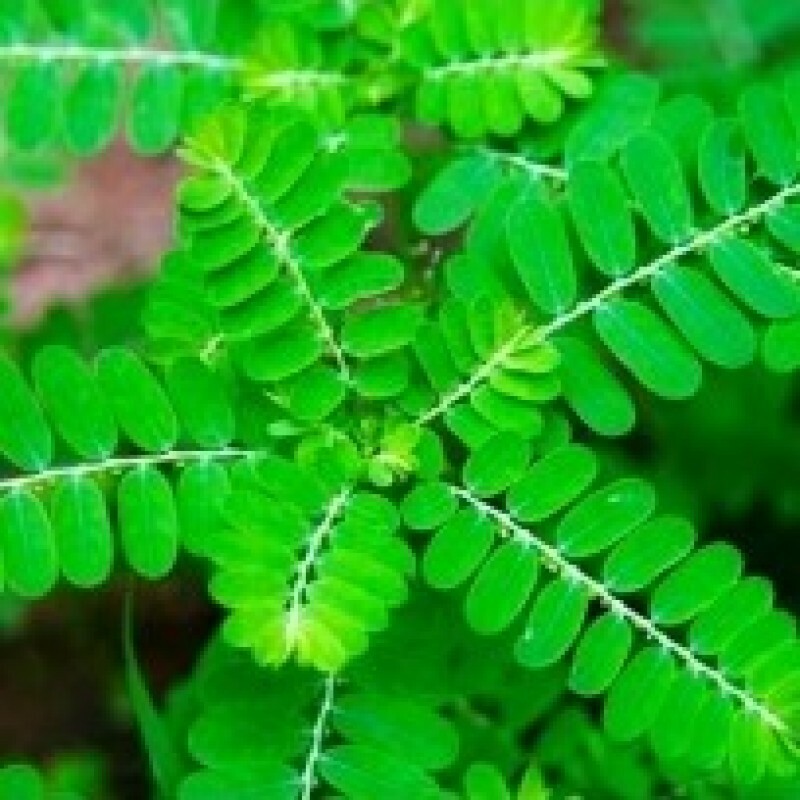 Phyllanthus is an herb common to central and southern India. It can grow up to 30–60 centimetres in height and blooms with many yellow flowers. All parts of the plant are employed therapeutically. Bhui Amla Flower is very important and widely used for ayurved medicines and herbs. This is natural flower with many important characteristics. Bhumiamalaki is a very effective liver remedy that is also used for clearing gall and bladder stones. This is a very bitter tasting small shrub that literally means ‘the Amalaki of the earth’ as this very low lying shrub’s leaves resemble the pattern and shape of her somewhat grander namesake- Amalaki (Emblica officinalis). Whole plant of Bhui amla is used in Ayurvedic system of medicine. It is helpful for indigestion, Jaundice, hyperacidity and for flatulence. It is also effective for chronic cough, asthma, fevers, toxic conditions and supports digestive system. It is a good rejuvenating and revitalizing herb. It has excellent blood purification properties thus help to remove toxins from human system and removes cause of disease. Regular use of Bhui amla is used in general debility in elderly and debilitating patients. Juice of whole plant is given for liver protection. Paste of bhumyamalaki made with buttermilk is recommended in jaundice.